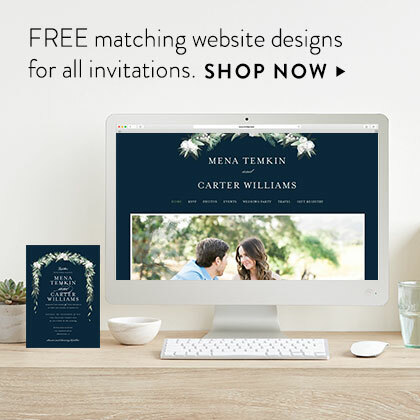 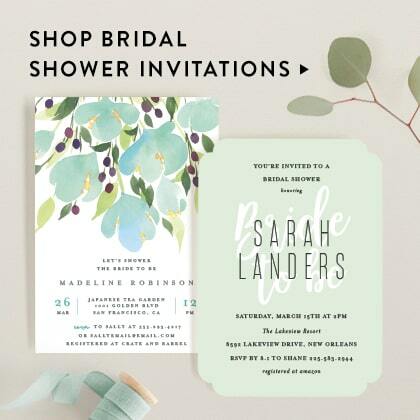 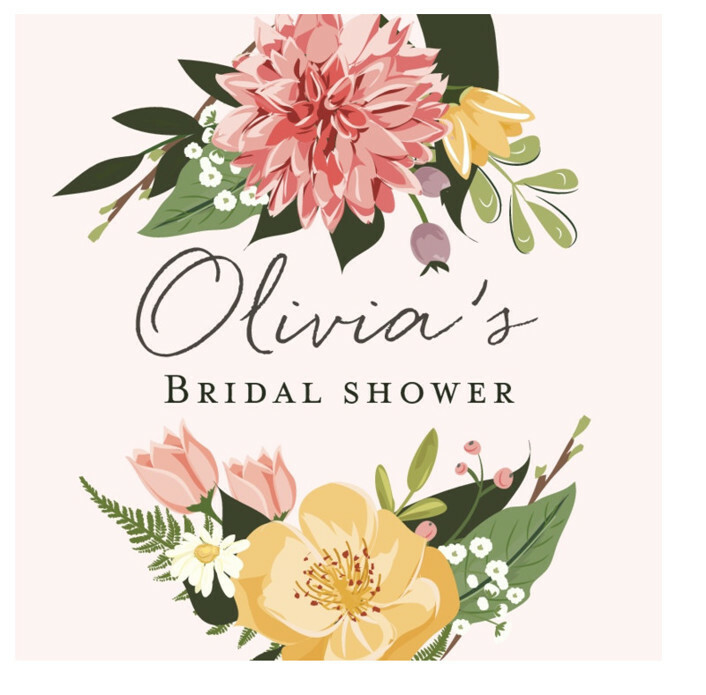 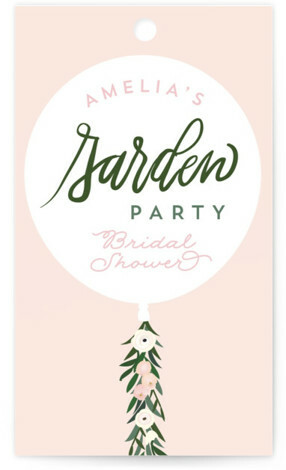 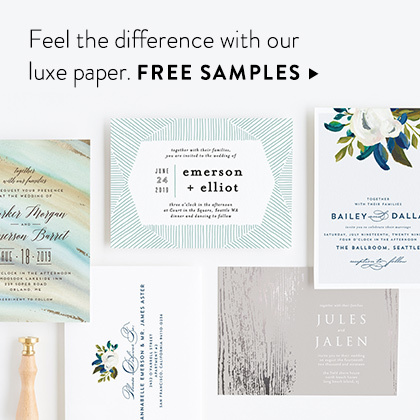 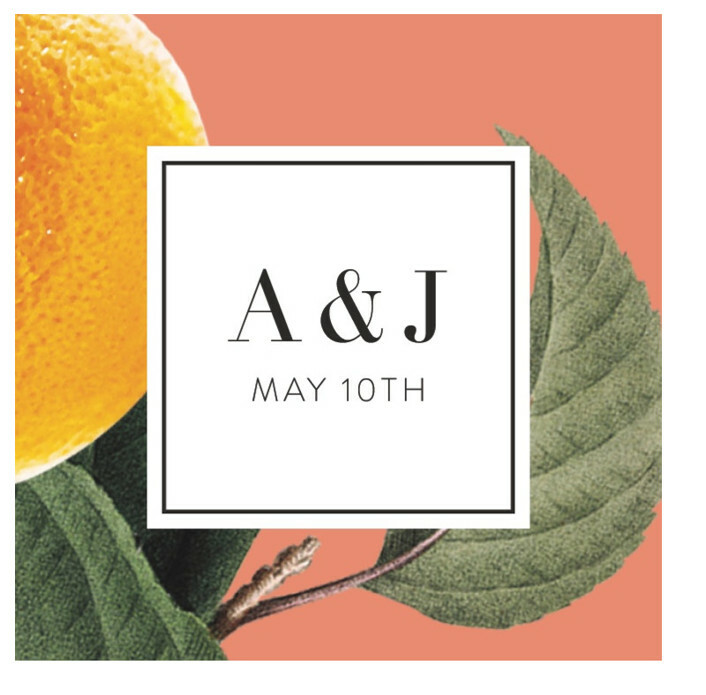 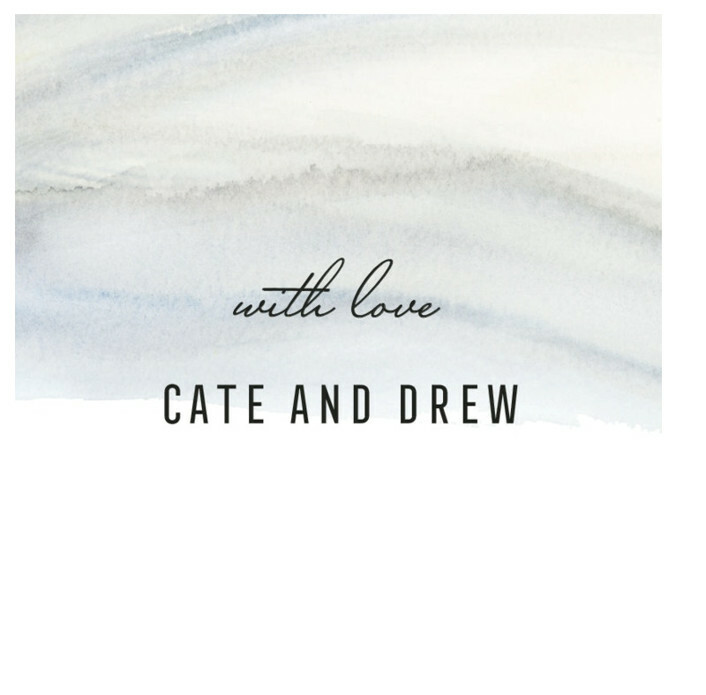 Bring your dream wedding look to life with these complementing day-of designs, created by independent artists. 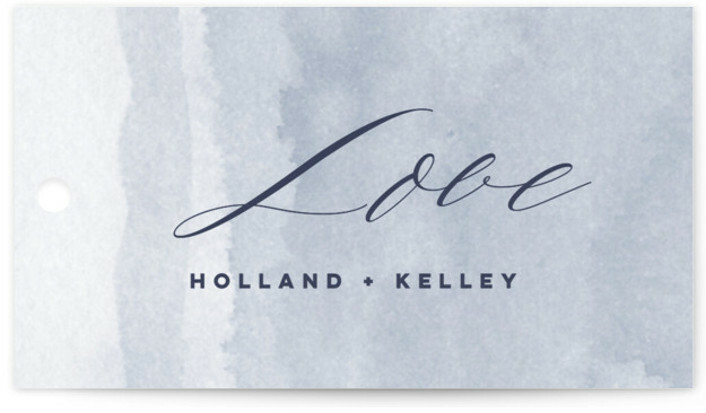 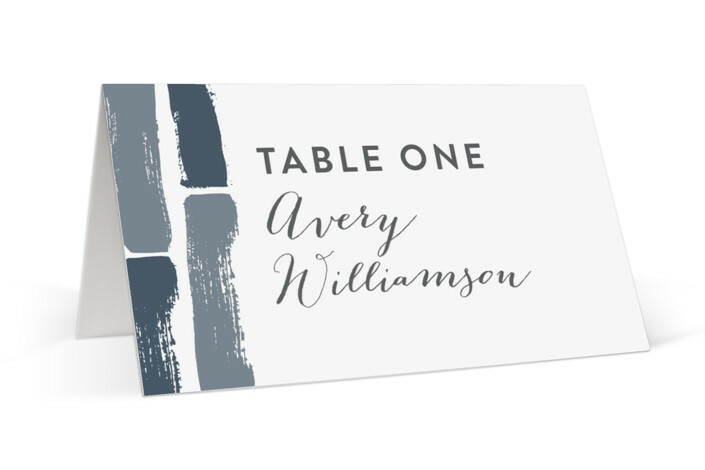 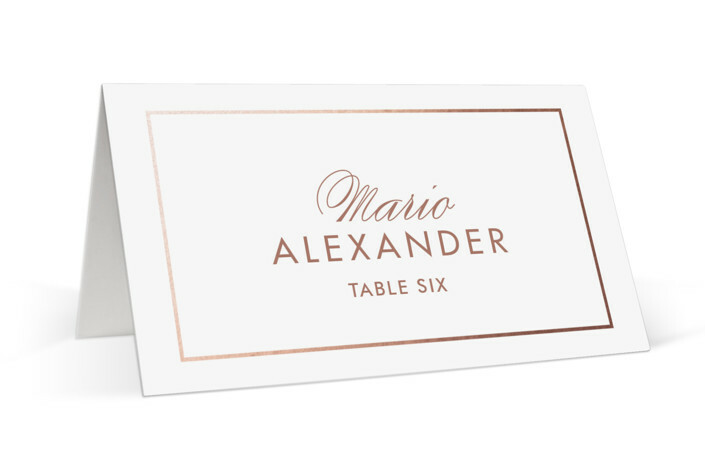 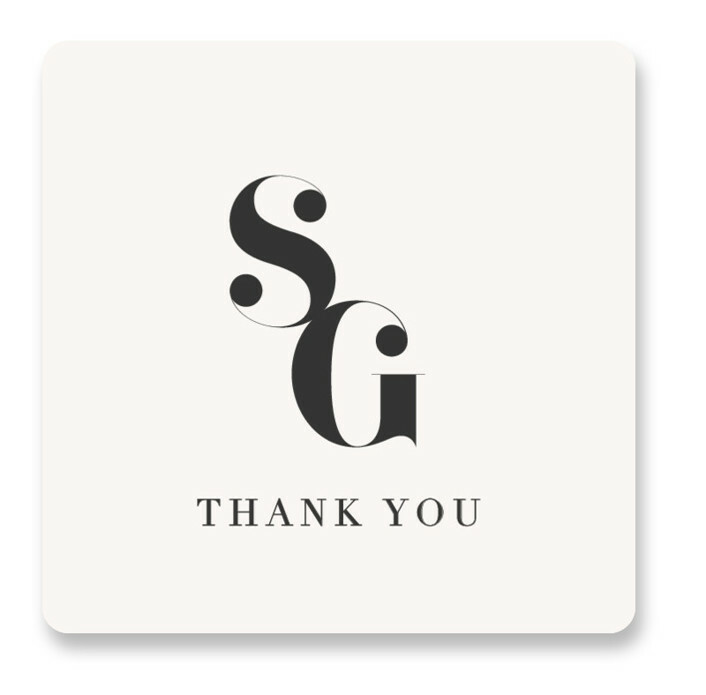 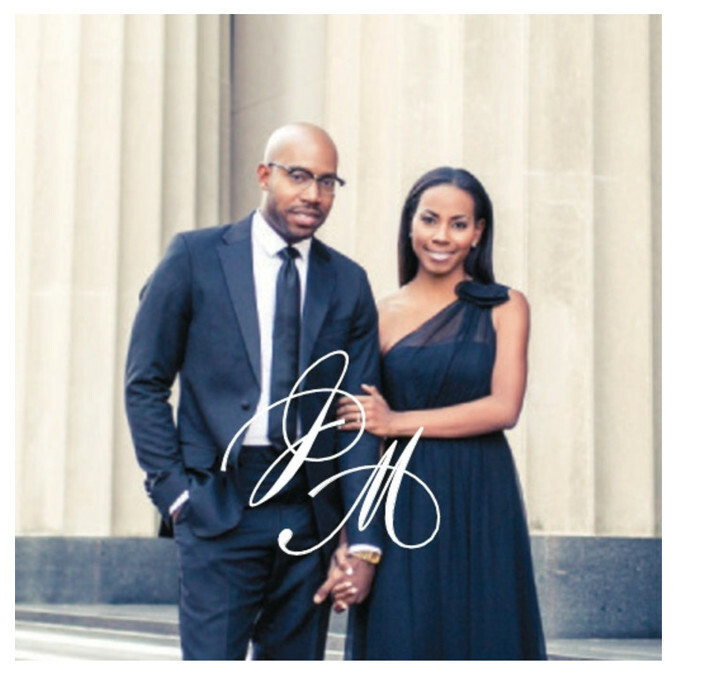 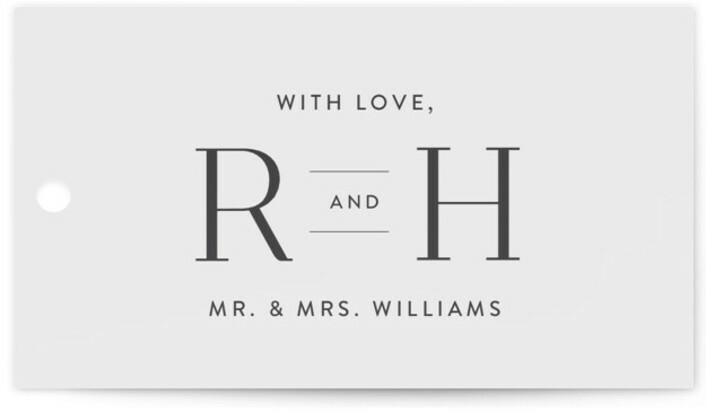 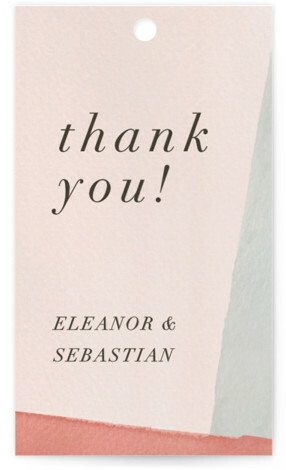 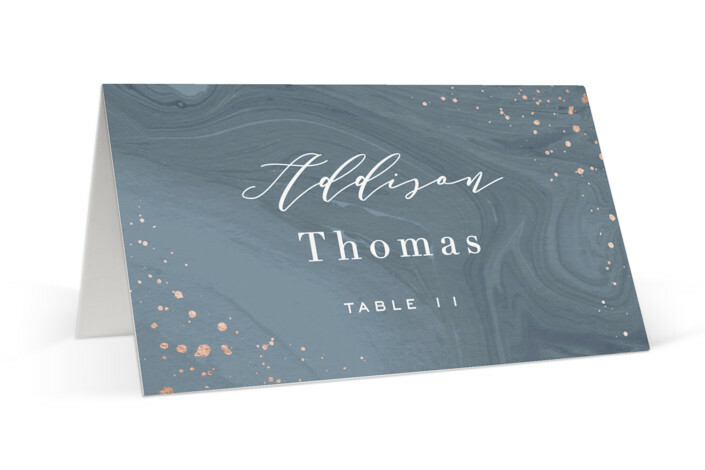 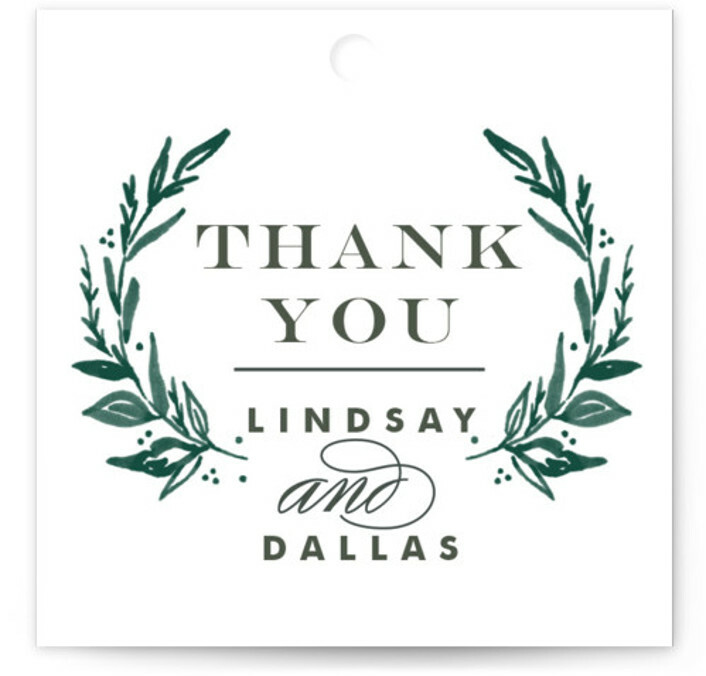 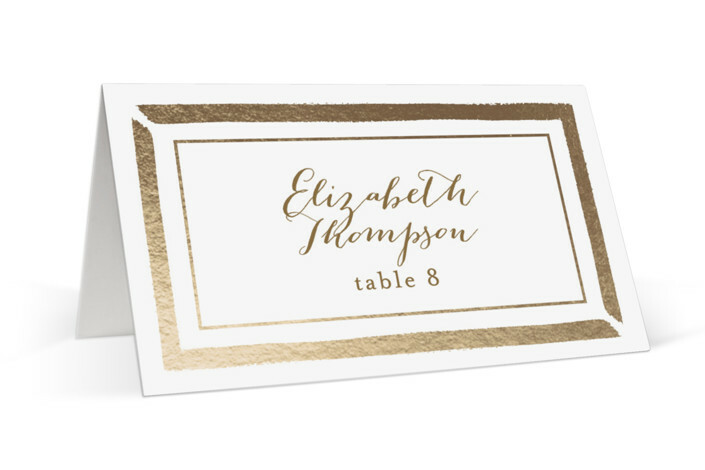 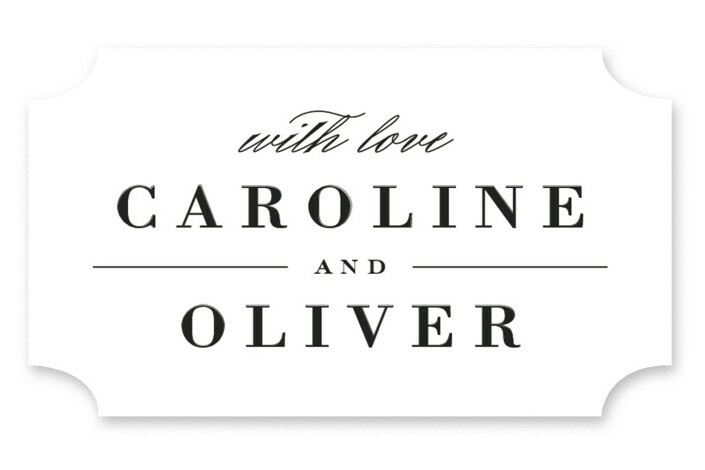 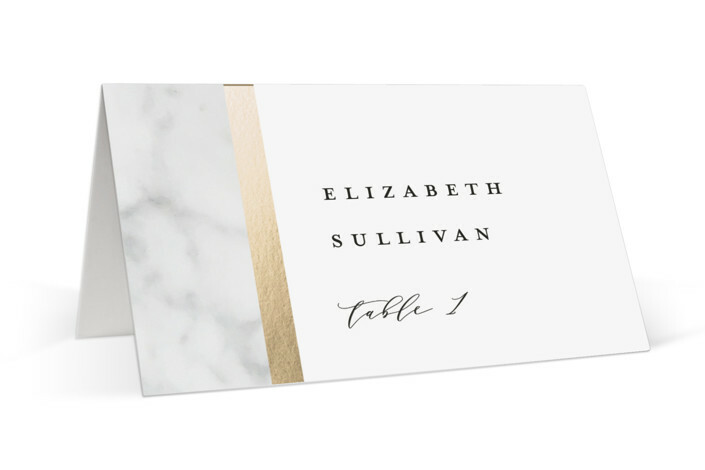 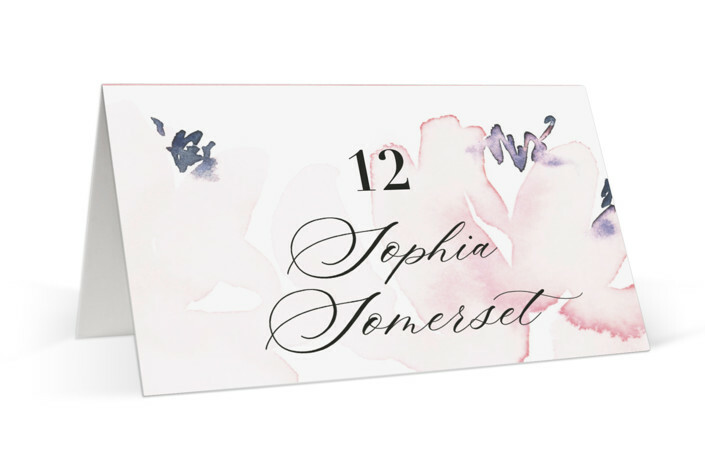 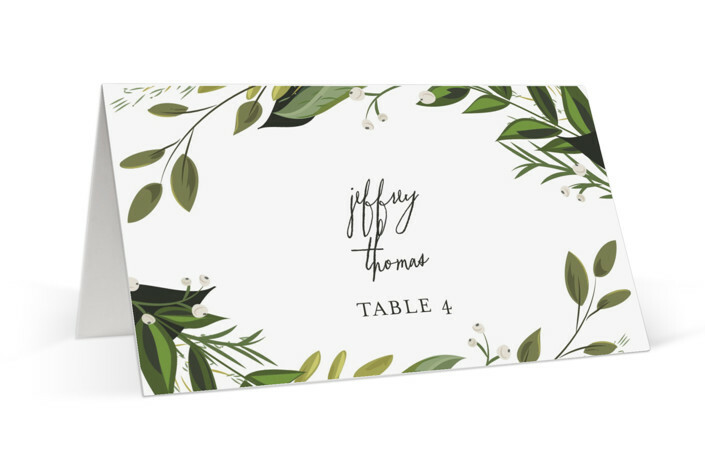 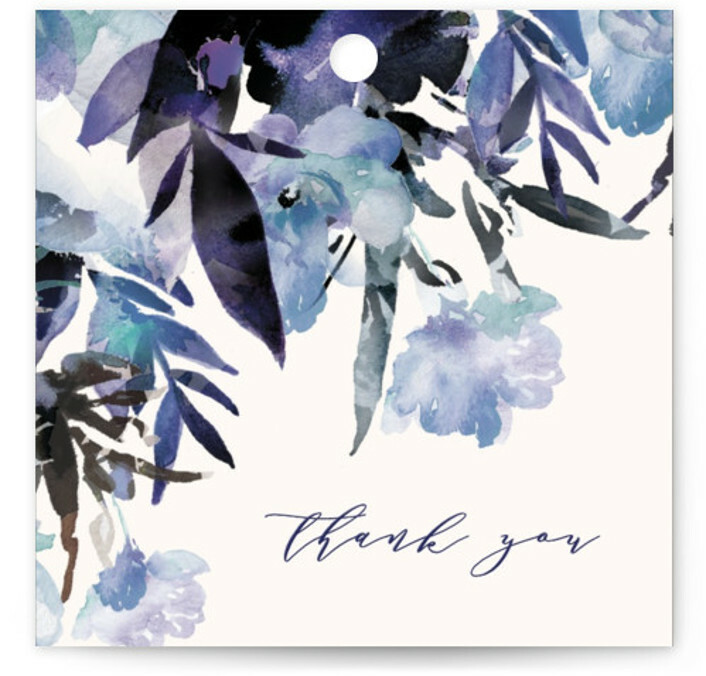 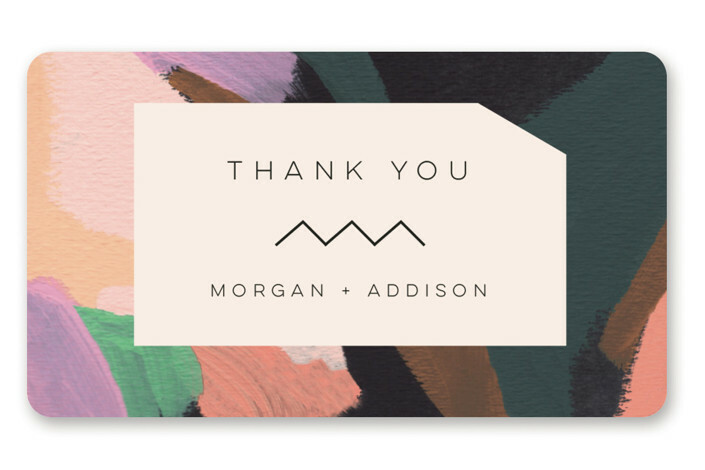 Guide your guests to their seat in style with customizable place cards, and enjoy FREE guest name printing. 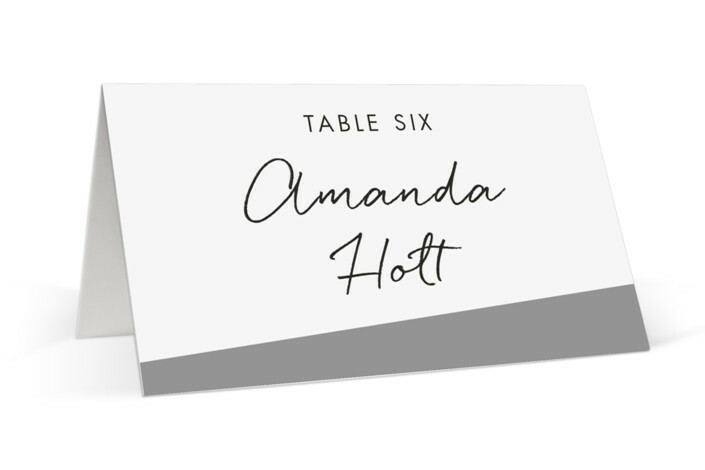 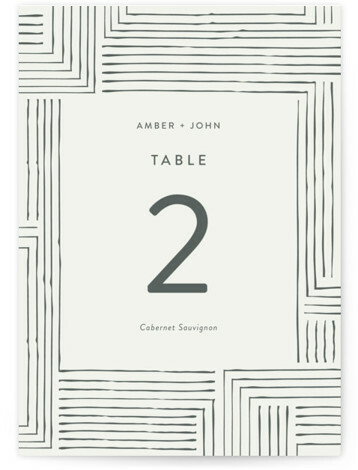 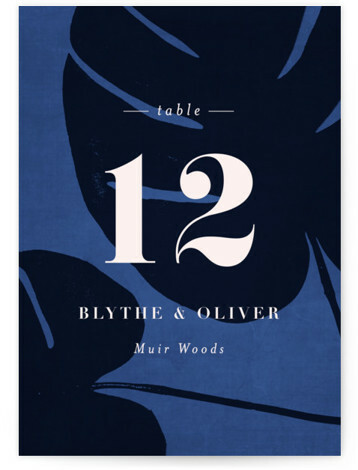 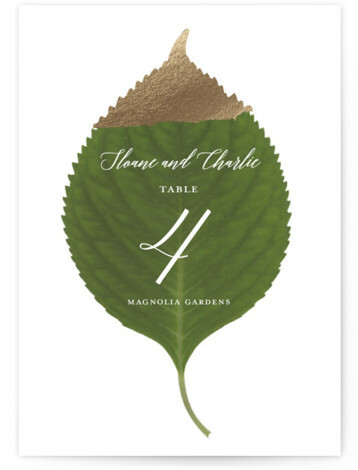 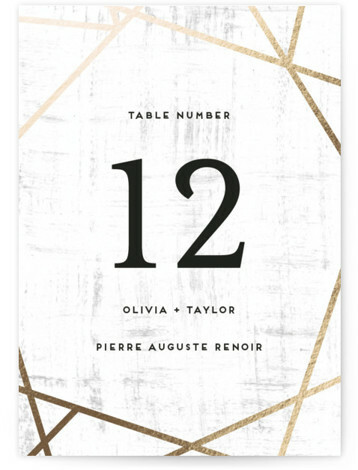 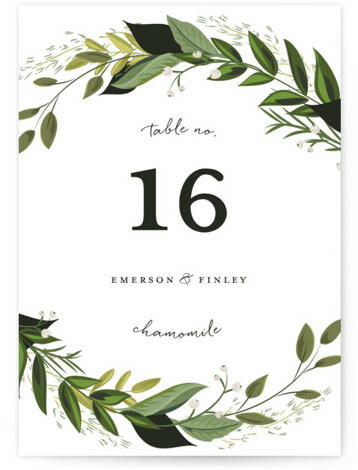 Complete your tablescape with complementing table numbers, and enjoy FREE table name and number printing. 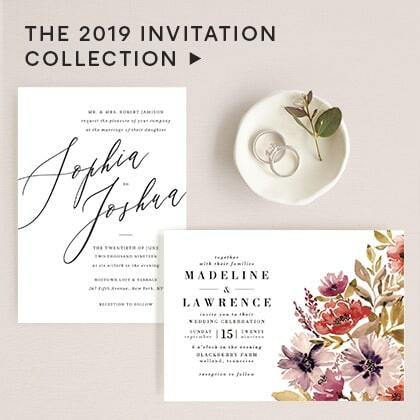 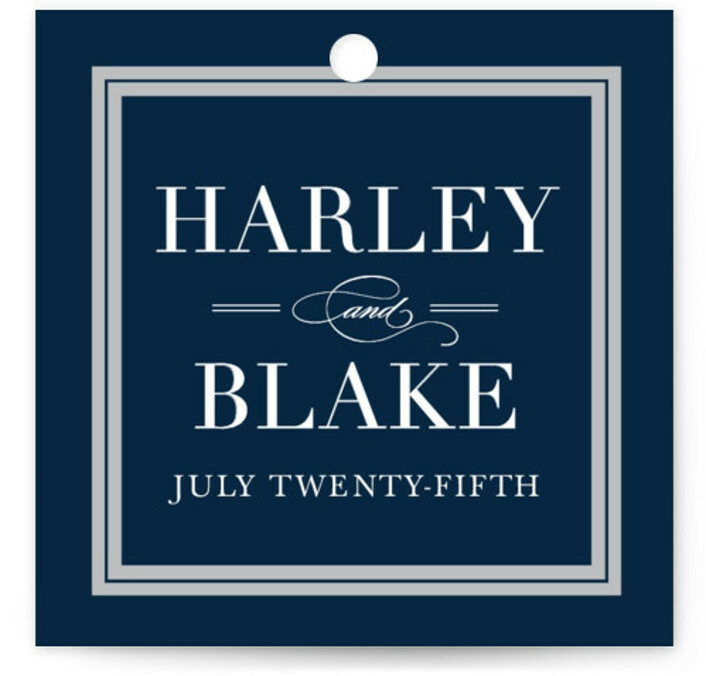 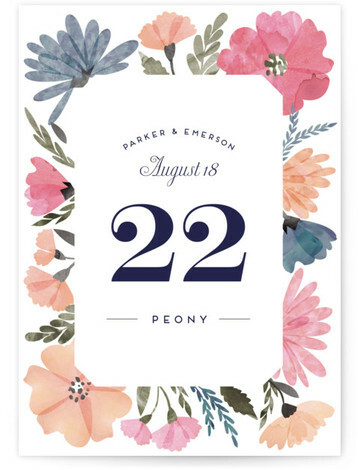 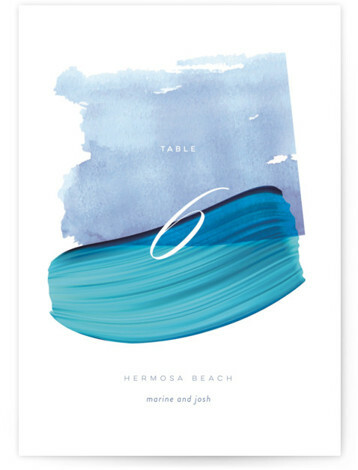 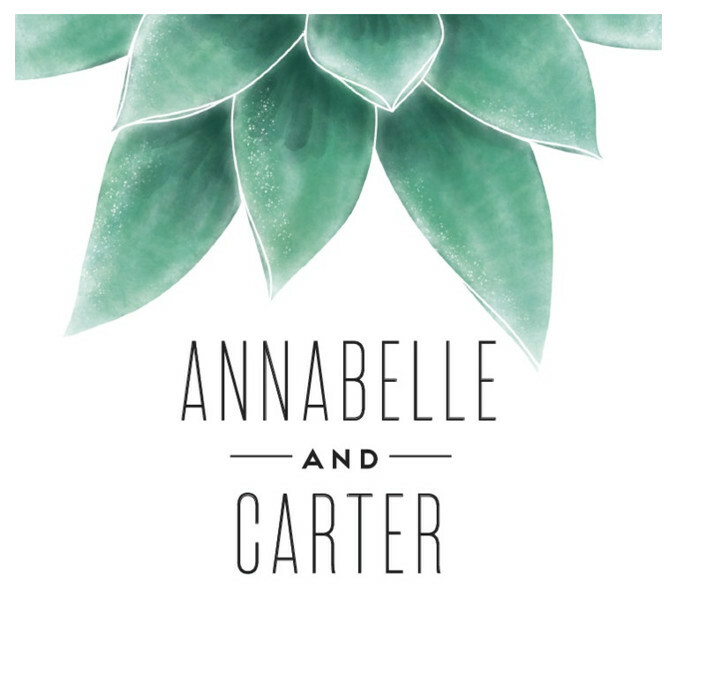 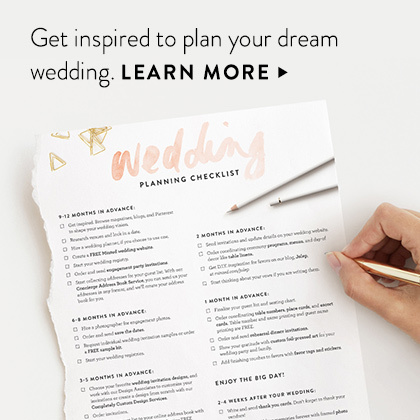 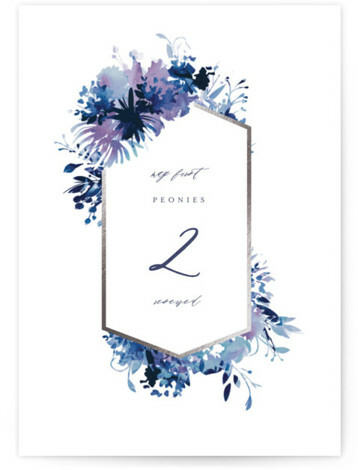 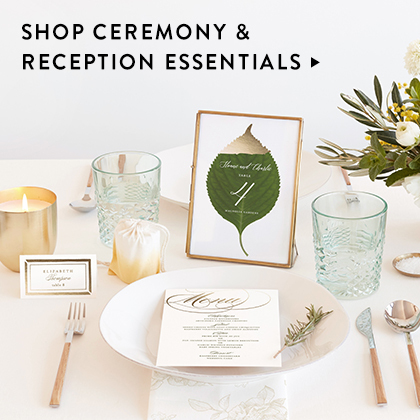 Share the details of your ceremony with unique program designs printed on luxe paper. 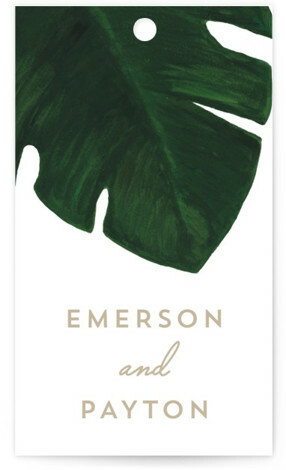 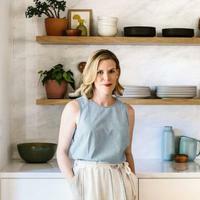 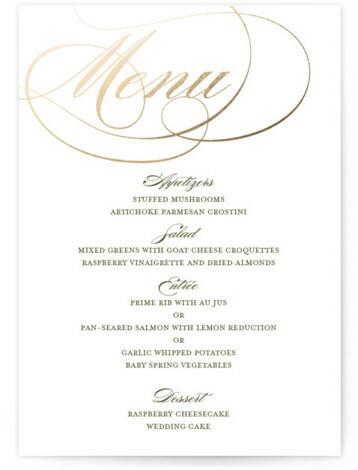 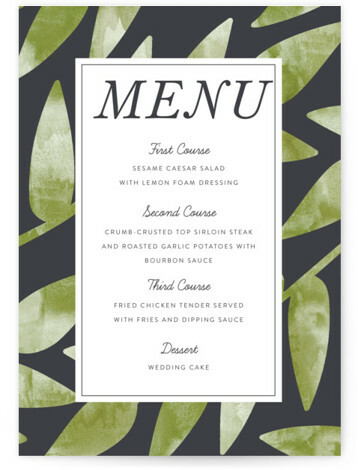 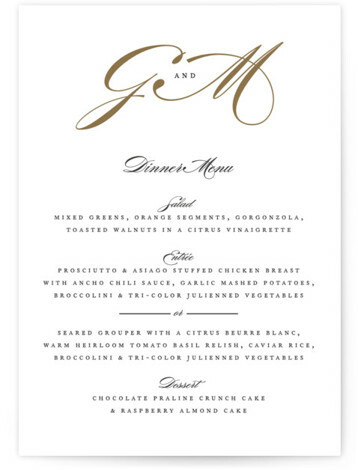 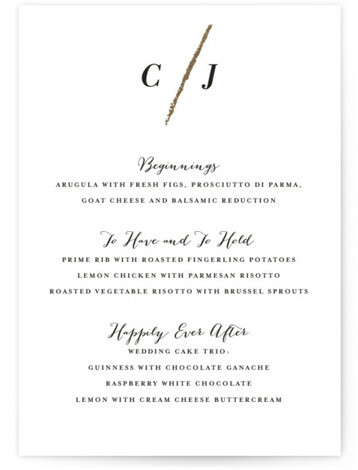 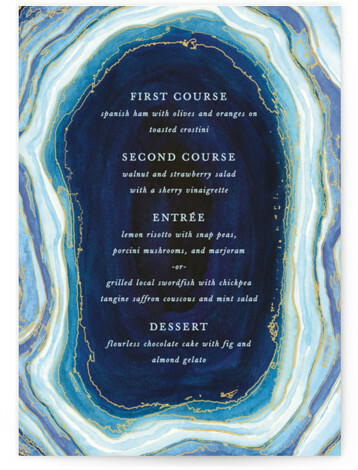 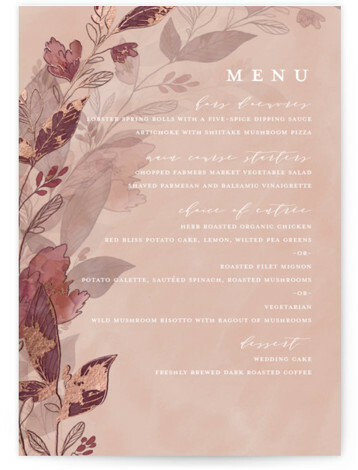 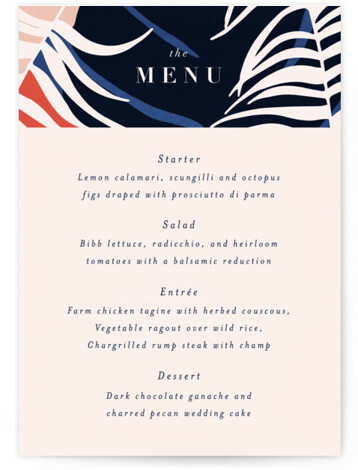 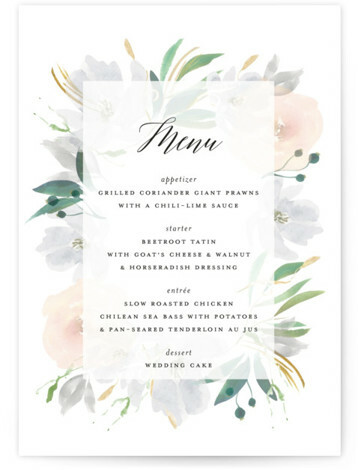 Matching menus are a tasteful way to guide your guests from appetizers to dessert. 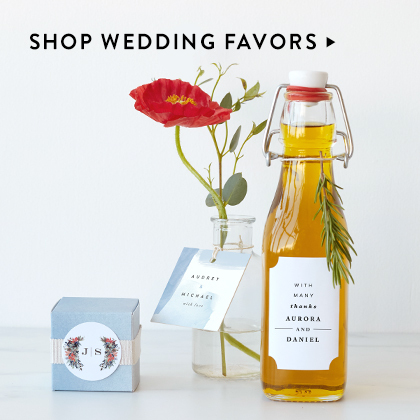 Put the perfect finishing touch on favors with custom tags and stickers.